We all need this "copy pasting" job often whenever we are using our mobile devices. We might need to do it, while copying our passwords for any online transactions. We might like a quote of a particular write up to refer, or we might simply need a piece of information for our documents and would need to either edit them, moderate them or simply share them with our respective contacts. But there are sites where you are not allowed to use this feature, and you are left with no other choice but typing them down in another device which is definitely annoying. All this does have a negative impact on productivity and even creates inconvenience as it is really time consuming. So when I saw this Clip Layer with an easier approach to copy pasting in Android devices, I was nevertheless overjoyed. It appeared that Microsoft understood the need of the hour and has responded with prompt actions. They have given productivity a push, while easing out the process of copy pasting stuff directly from the screen. 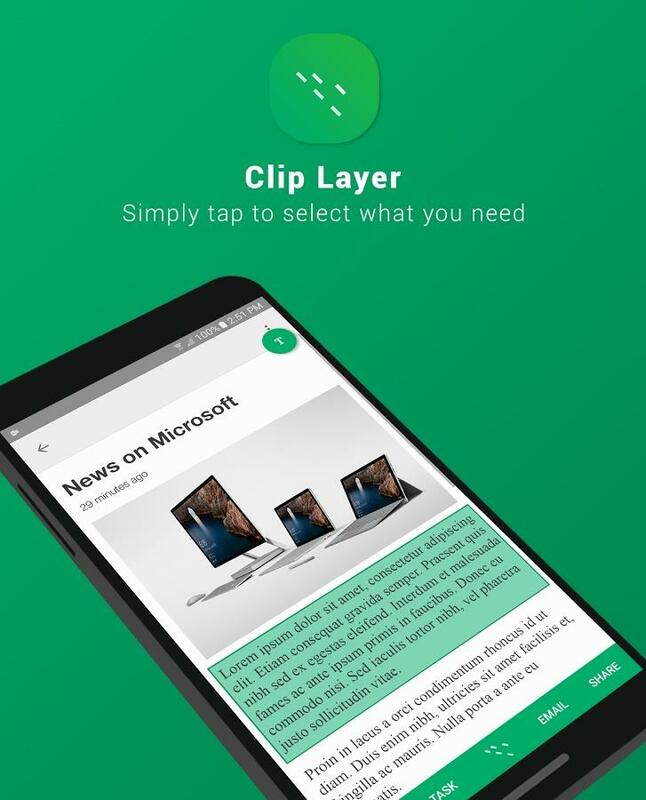 Microsoft Corporation has launched their latest App Clip Layer which is created by the Senior Designer Steve Won, from Microsoft Office team who says "Like a lot of people, my phone is the center of my life. I like to share what I've seen and I noticed a couple of problems unique to consuming on a smartphone." So it can be well observed that the app is the outcome of quite a well-thought initiative where it is made to solve the issues on copy pasting feature which were quite difficult in Android devices. We all have experienced this difficulty in many apps where they block the option to select or copy anything and make use of it later. Then there are the other apps where though copy-pasting isn't prohibited, but you need that extra patience to keep hold a specific place and then dragging and expanding the ends of the grabbers. It is quite clumsy a process, and very few times it becomes successful in a single attempt. Clip Layer has been introduced as a Microsoft Garage Project, which is designed to be applied on any screen to make the process of selection, copying, and acting on snippets easier with few simple steps of tapping the screen. 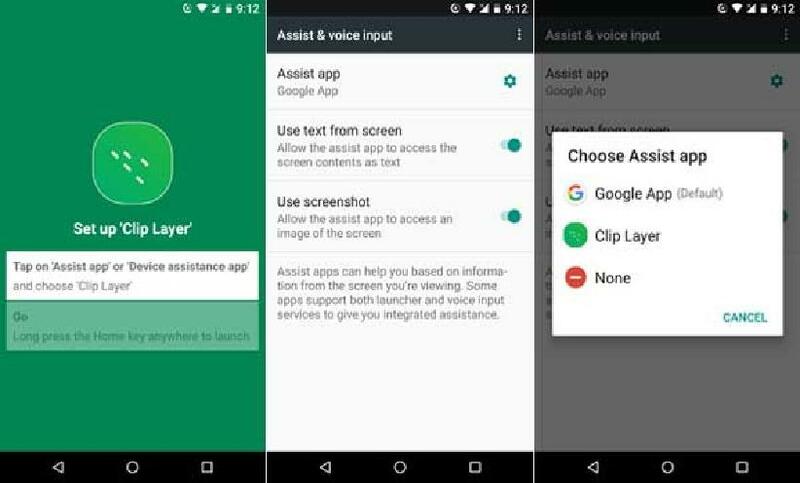 This app replaces the assist app on your Android smartphone by default and automatically can identify the snippets from the screen you want to copy. 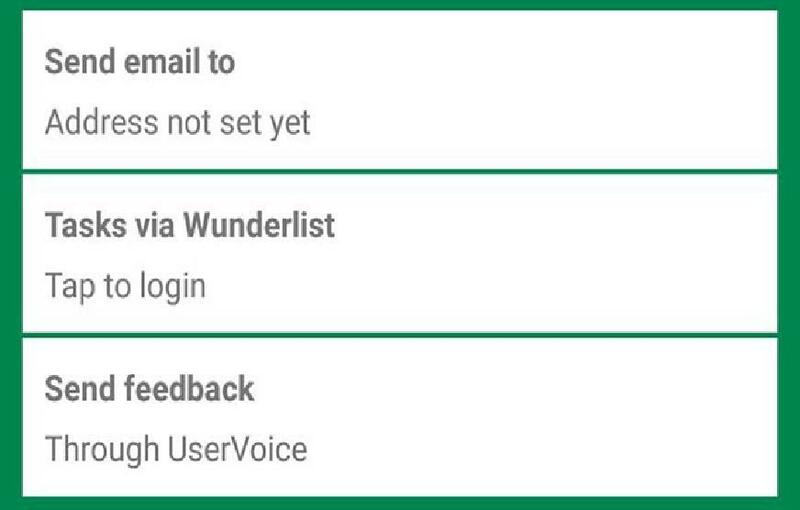 To do this you have to select the Google app which is the assist application on Android by default. Selecting this can be done by a long-press of the home button and do the same to search for the part displayed on the screen that you want to copy, you have to go to the settings and replace the default app by choosing the Clip Layer from Microsoft. Using Clip Layer is a breeze as that was the major target of designing this app. All the users need to do is following these simple steps, when they want something in particular to copy and paste. 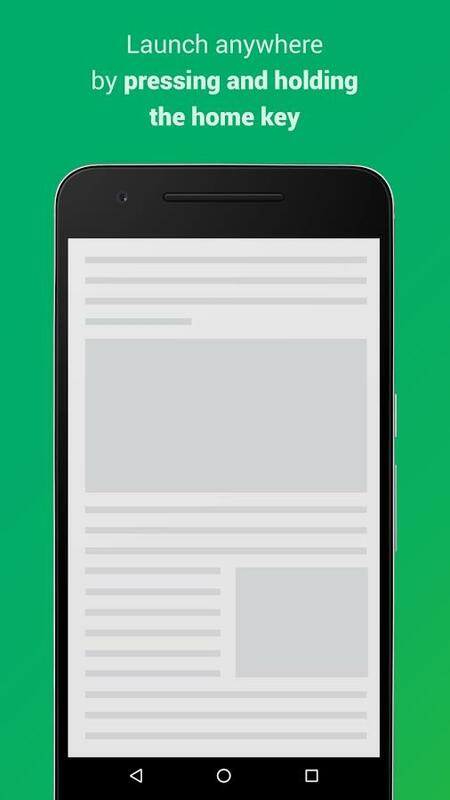 The app can automatically identify the snippets from whatever is on the screen. It will not ask the users to drag and select the text from the screen, it will do it automatically. You will find a a black block around each of the snippets you choose, which needs to be selected to make further use of them. From there you have to select a snippet or the part of a text, you want. You can even select the entire text by one tap. Or you can select Multiple snippets at a time. There will be a T button on the top right that will show the latest copied content. If there is a block of text that has extended beyond the screenshot area, even then the copied text will contain the same text in the block. Now once you are done with the text, you can share it through email or through any other app that you are using on your phone. Clip Layer works in an impressive way, replacing the earlier complicated procedure of selecting and copying texts. In this app each text and graphic element gets highlighted on the screen so that one can simply tap on each of them while selecting the ones they need to copy and then use it henceforth. To work at its best, Clip Layer should have imbibed the "long-press on Home button" process, which is generally how Google Assistant gets launched on many phones including the Pixel XL. There are some areas in this app, where it needs some good work to be done. As of now the users might find it difficult because of the following reasons. The whole screen cannot be copied or shared. The performance of the app is inconsistent till now. In some applications it can identify the snippets easily, while in some other apps, it disastrously fails by overlapping the snippets. Though users might be expecting it to be use it in Games, but till now, it hasn't included in it such facilities. When I tried to install it from the Play Store it says "it is not compatible with your device", so I had to get it from the Apk Mirror web site. With all said and done, Clip Layer brings about a great relief from the messy procedure of copy pasting in Android devices so far. It has cut short the limitations that individual sites pose on allowing this functionality, so you can just copy anything from the screen now onward if you are using this app. But as it needs the Google Assistant to be replaced by it, many users might find it inconvenient. The app admits that it is still under development, so, we can hope Microsoft addressing these issues and present the app the way we all expect it to be.